Former Tesla executives to produce battery "with significantly lower carbon footprint"
The $4.5 billion Northvolt factory in Sweden will pump out batteries for electric cars, ships, trucks, and snowmobiles. They’ll source materials like nickel and graphite from Swedish deposits, and cobalt from a Finland refiner. They’ll power the factory with renewable energy from Sweden’s hydropower dams. They’ll reuse waste heat and recycle old batteries. Northvolt just this week announced a “wide-ranging supply and technology partnership” with company ABB. Northvolt batteries will have an almost zero carbon footprint, according to Carlsson. He said, “Right now the flow of batteries to Europe would mainly come from Asia. If you take the [coal-powered] energy grids of China or Japan, both of their carbon footprints are pretty high. When you accumulate that into a battery pack for a vehicle, that’s a significant footprint.” Northvolt will be able to differentiate themselves using hydropower. They’ll also create their own anode and cathode chemical mixes rather than purchasing them from Asian or European manufacturers. The 32 gigawatt hour plant could begin production in 2020. Former Tesla employees plan to build a lithium-ion battery factory. Northvolt CEO Peter Carlsson said Northvolt's batteries will have "a significantly lower carbon footprint than the current supply chains." 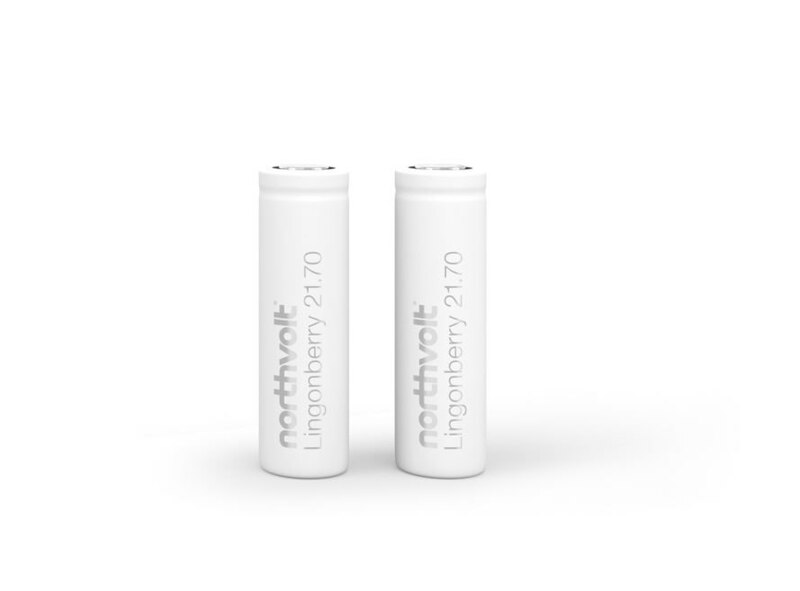 Northvolt aims to build the biggest lithium-ion battery factory in Europe.